Precious Mineral Sun BB Finish Powder promotes silky complexion and brightened look with Pearl Mineral Powder infused sheer coverage. I love loose powders that light and not heavy on my skin. ヾ(☆▽☆) After use foundation or bb cream, I don't like to apply compact powder or two way foundation because it's too heavy. I love to set my make up with a micro loose powder or finishing / veiling powder or mineral powder. This loose powder is part of the the Precious Mineral Sun BB collection specifically formulated for summer and the hot weather. It can make our skin look silky smooth and luminous at the same time. 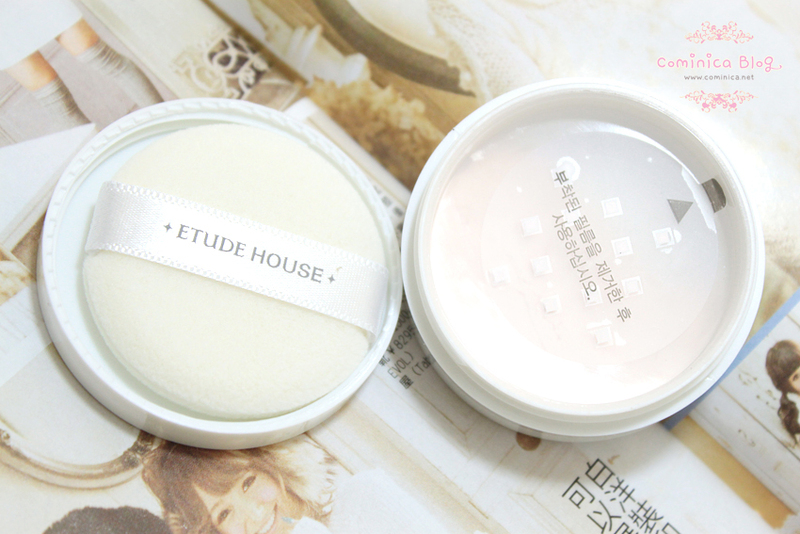 Fine powder with small particles powders for smooth and silky skin, translucent when applied. 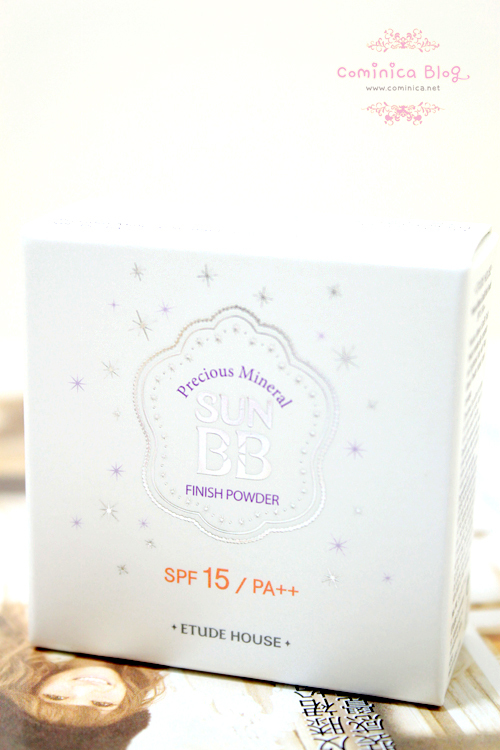 Has same scent like "Precious Mineral Sun BB Cream" <-- , I don't like the scent. I personally think the scent isn't that strong, but I didn't like it. 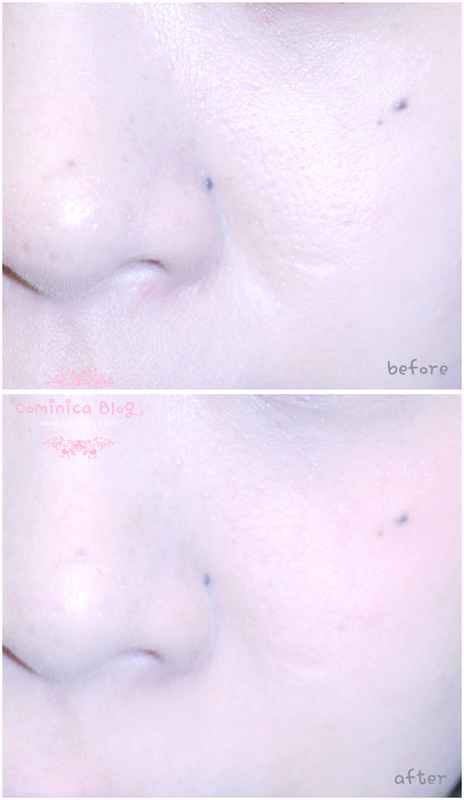 This is a Before-after picture, after put bb cream and the powder. 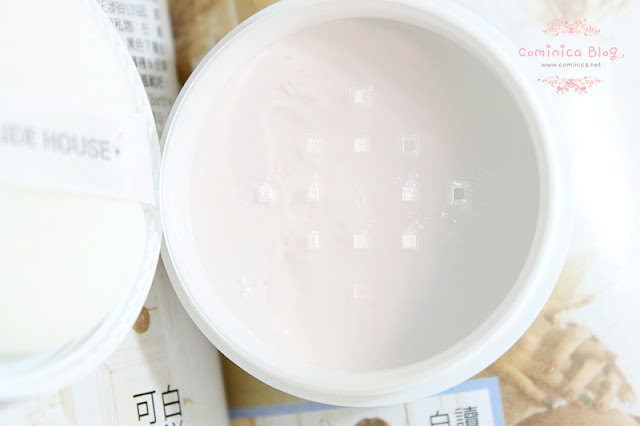 See how the result look silky, not shiny and smooth. And it could make my big pores look less visible. This product is sponsored by Lovely Pinky, you can get 5% discount if you mention my name Cominica for minimal purchase = 100.000 idr. Thanks for reading Ladies~ Have a nice day! 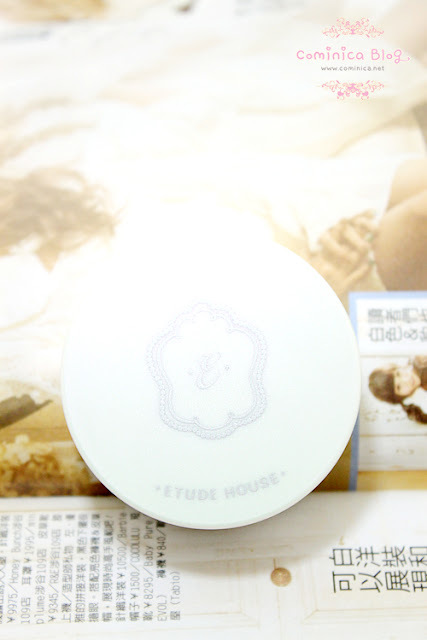 I don´t know if was the light but looks to much white for me, it´s lovely the packaging! are you using it with the sun BB cream? Hola! I've been following your website for some time now and finally got the bravery to go ahead and give you a shout out from Atascocita Texas! Just wanted to say keep up the excellent work! 'Valentine's Day' -The name tells you why this film is great for this special weekend. But lured by their attractions one can quickly discover him in an internet lure. The Goonies-Want to feel just like a youngster again?